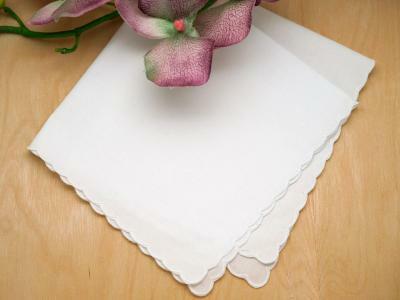 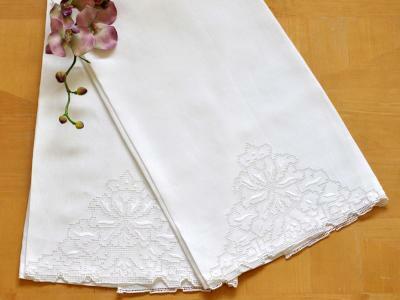 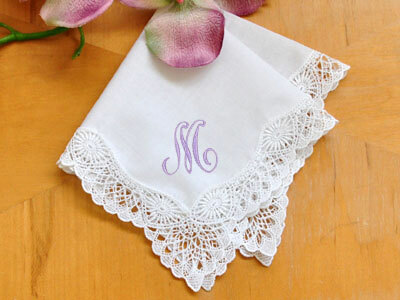 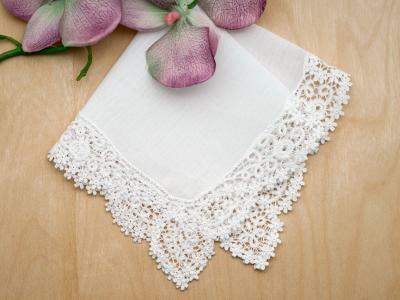 This elegant ladies lace handkerchief is aptly named because it will definitely brighten your day. 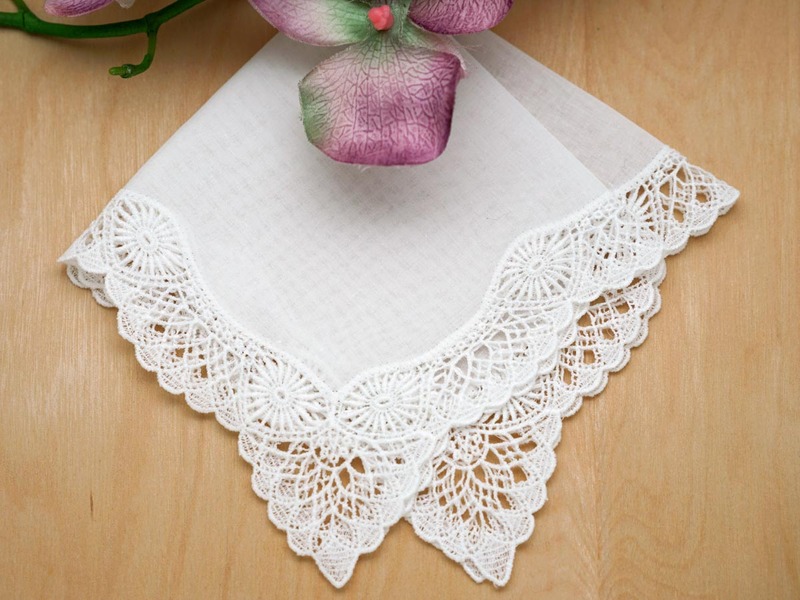 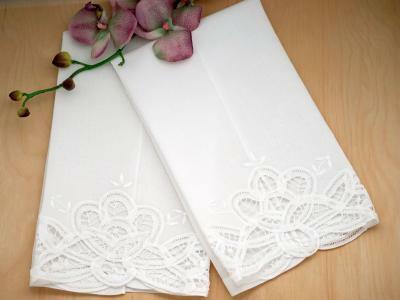 With a beautiful sunshine guipure lace design that extends around the entire handkerchief, this hankie is perfect for catching your tears of joy at the altar. 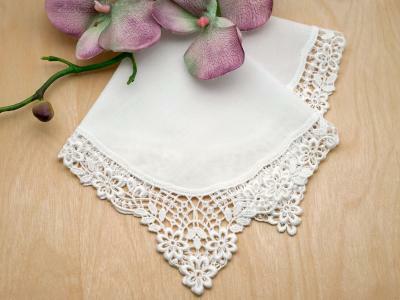 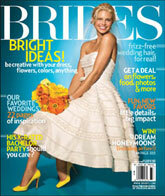 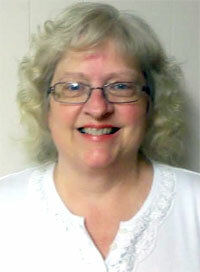 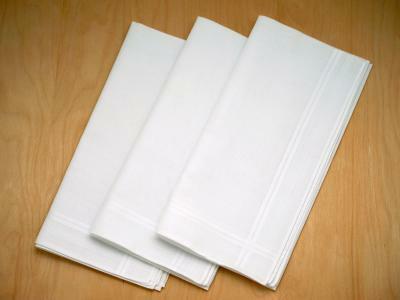 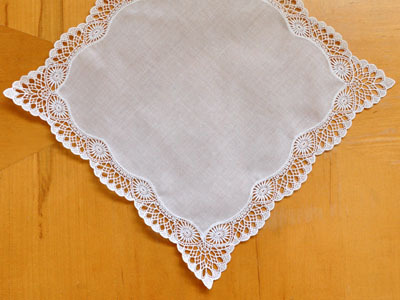 Sunshine German Guipure Lace Ladies Handkerchief Customers have rated this product	4.82 out of 5 based on 11 rating(s).